Research and Development is the key enabler for OMA to design and implement innovative solutions for existing and new products, to introduce new technologies in the production process, to improve quality aiming at the “zero defects” production while reducing the time to market. OMA has a dedicated R&D Team with the mission to work on innovative solutions taking into account costumers’ needs, internal challenges, new technologies and processes. OMA goal is to produce innovative high-quality products and to make manufacturing processes more efficient and environmentally sustainable. A great amount of aircraft today rely on components developed by OMA. 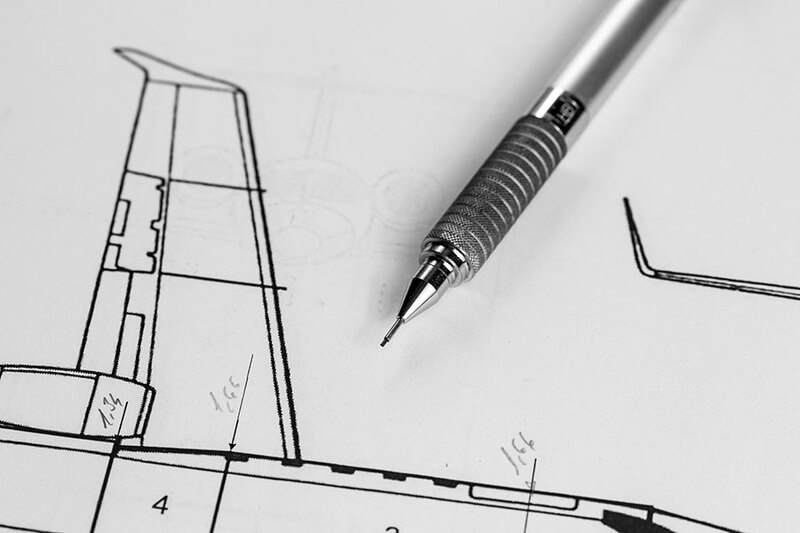 Starting from the specification, through each gate of the product life cycle, OMA engineering effectively supports the Customer in each demanding application. To meet and satisfy our customers’ needs is our major priority and the excellence-oriented-approach is our most valuable asset. OMA in house capabilities furthermore include Stress Analysis, Performances, Safety and Reliability, Verification and Validation and Technical Publications. Our approach is to collaborate together with the customer at the early stage of the development, aiming towards the most effective solution to achieve a full compliance to the requirements. A huge heritage in hydraulics and electromechanical field is the base, a self-motivated team ready to grasp the evolution of technology is the means to achieve the excellence we have to offer. OMA’s comprehensive fabrication facilities encompass more than 30 000 square meters of space dedicated to supporting the production activities of sheet metal and machined metal parts. 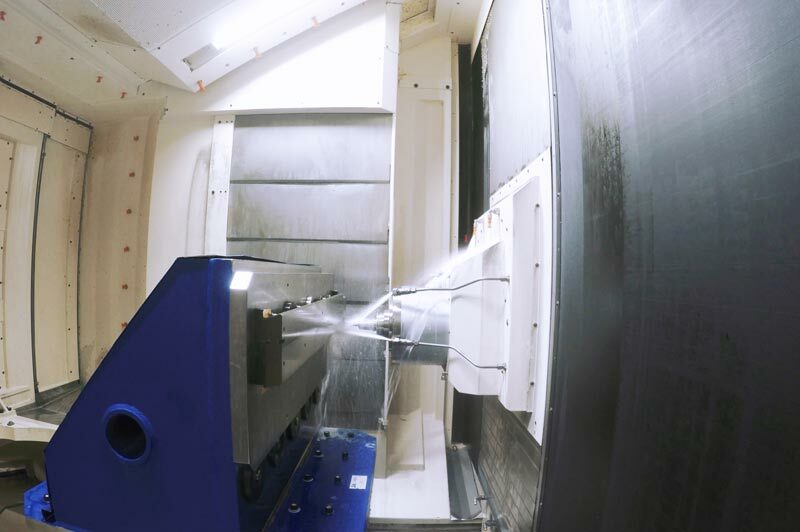 Machining capabilities include a wide range of high tolerance multi-axis CNC centers and our services include lathing, milling, routing, drilling, lapping and grinding. An investment plan is currently in progress in order to complete the installation of three Flexible Manufacturing Systems devoted to a 24h control of 14 CNC milling machines, 4 and 5 axis, manufacturing complex aluminum and titanium parts. With more than 13 highly flexible multitasking CNC-controlled mill-turn machines, OMA is also technically well-equipped to produce cost-effective high-quality parts, made of aluminum, titanium and different types of steel. OMA processes workpieces ranging from 10 mm to 700 mm diameter and a length of up to 3000 mm. 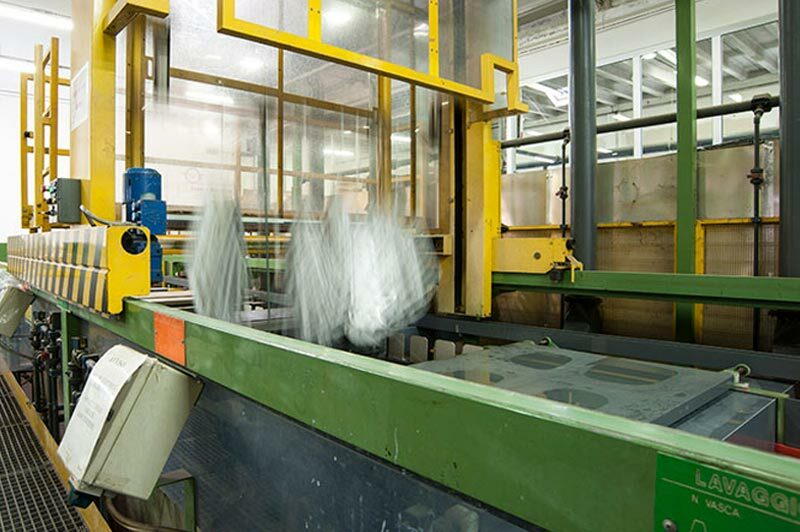 OMA has a comprehensive and substantial range of sheet metal manufacturing facilities offering capabilities in rubber pressing, routing, calandering, chemical milling, welding. Moreover, OMA has many special processes certified in accordance with its Customers’ specifications, in order for its products and services to better fit with the specific needs of any Programs OMA is involved in. The complete list of special processes and relevant certifications are detailed here. Specialized service staff on the field (military bases and final assembly lines), engineering support and services. The MRO organization is oriented to the continuous improvement of the industrial performances and to extend the business opportunities to new programs, by taking advantage of the current capabilities and by enhancing the capacity as necessary. 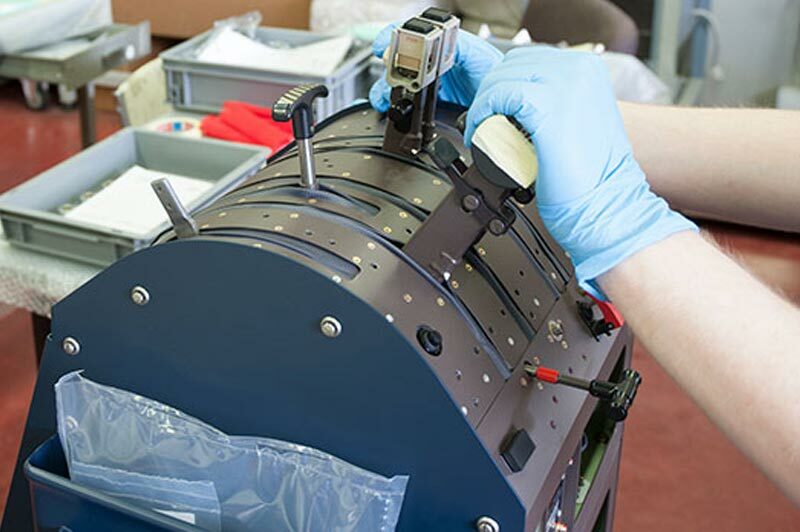 OMA offers assembly capabilities for on-board equipment and complex aerostructures. 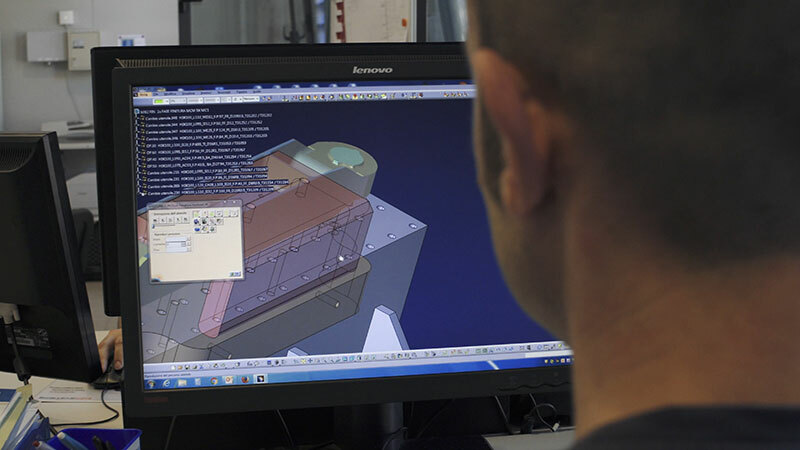 Equipment are assembled in a dedicated shop in the main plant and the assembly line is set out in close contact with the functional testing area. A lean layout has been developed in order to have different paths for electric equipment and hydraulic equipment, the latter being also divided between mineral oiled and phosphate-ester oiled equipment. The functional testing area is provided with state of the art benches and test fixtures, designed in house in order to fit with the stringent requirements of the equipment acceptance test procedures. Complex integrated aerostructures, such as Thrust Reverser and Aircraft Doors are assembled in a dedicated plant in the Sant’Eraclio facility where the conventional riveting and reaming activities are usually performed. The facility is provided with jigs dedicated to support the assembling process of the detail sheet metal and machined parts produced and treated in house. 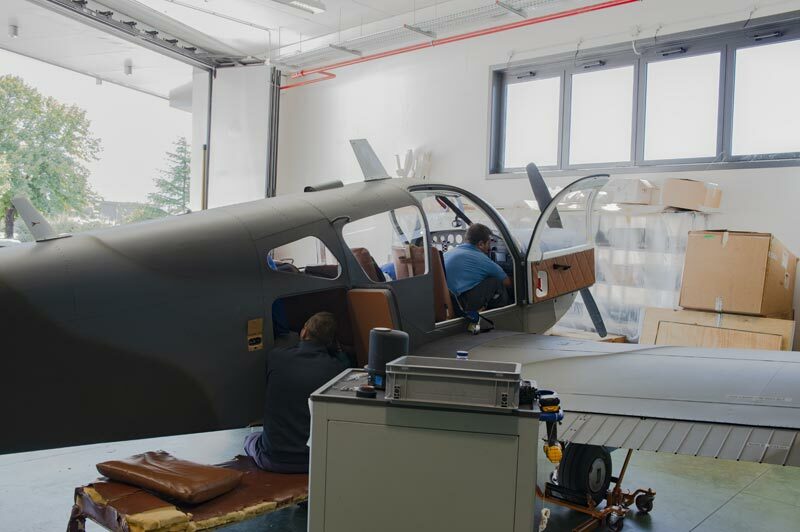 In the Sant’Eraclio facility a painting shop has been established to support the painting activities to be performed on the assembled aerostructures.